A wonderful team from Harpeth Hills Church of Christ in Nashville, Tennessee, just returned from visiting the Touch A Life Care Center in Ghana. The Burton family, who heads up our Find Your Mark Chapter in Nashville, leads a trip from their hometown each year in order for Dr. Burton to complete dental assessments for each child, but this year, they added an extra project – sidewalks! 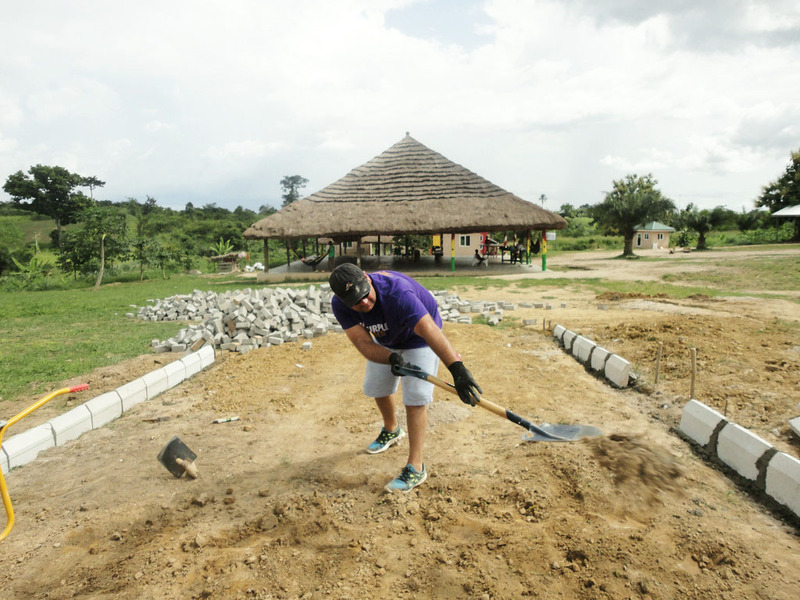 With just dirt between the buildings on our campus, things can get a little muddy during the rainy season, so cobblestone paths were planned out to keep our children and staff clean and dry. 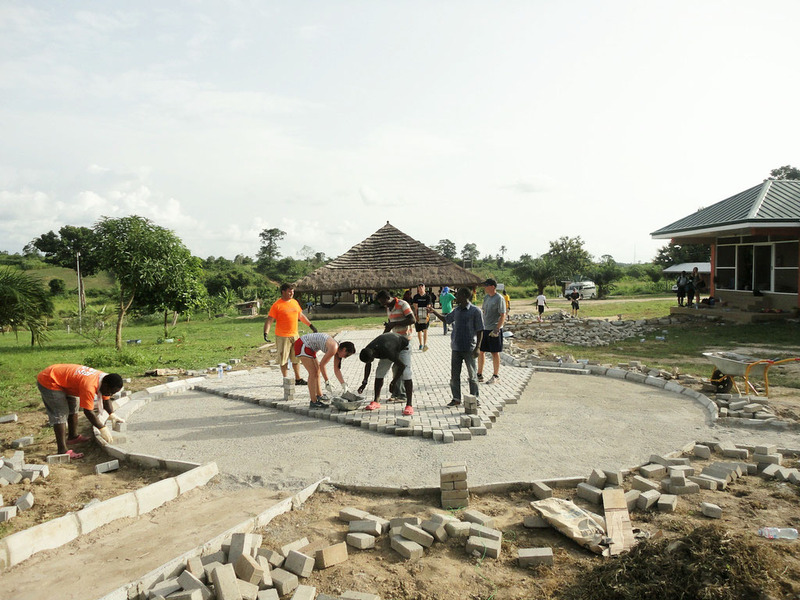 The Harpeth Hills team worked with local Ghanaian builders to create the path and lay stones. 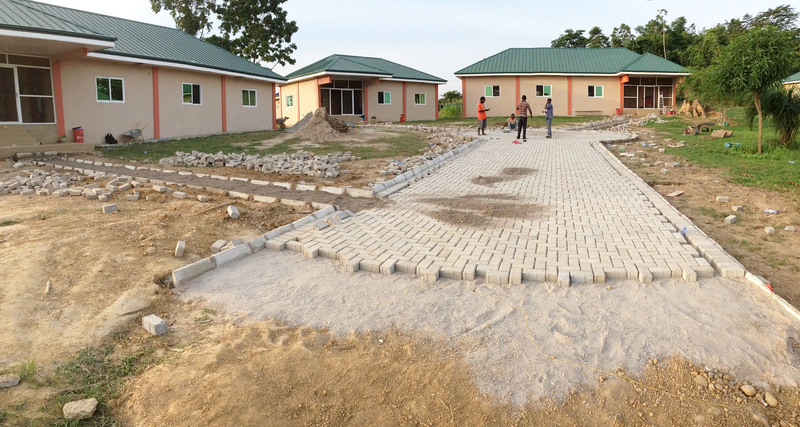 The path is not quite finished, but extra materials will be on their way soon to complete the project. 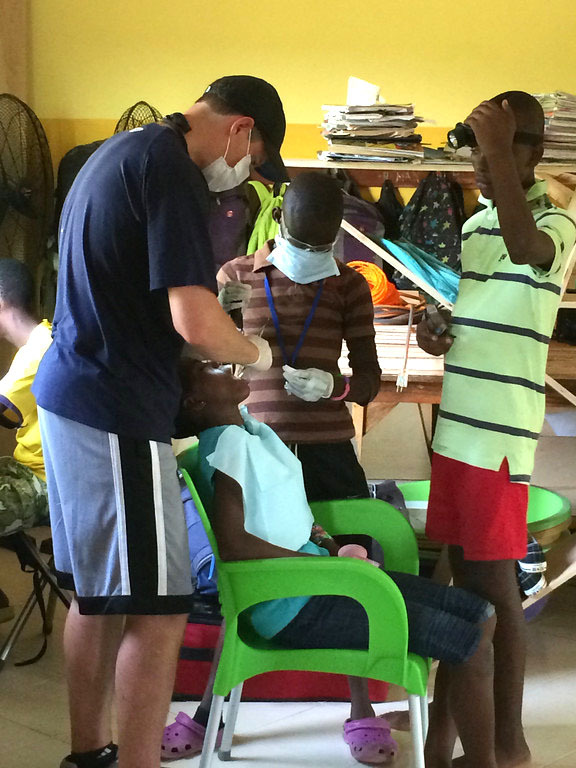 While part of the team was outside working, some others were inside assisting Dr. Burton with dental examinations. 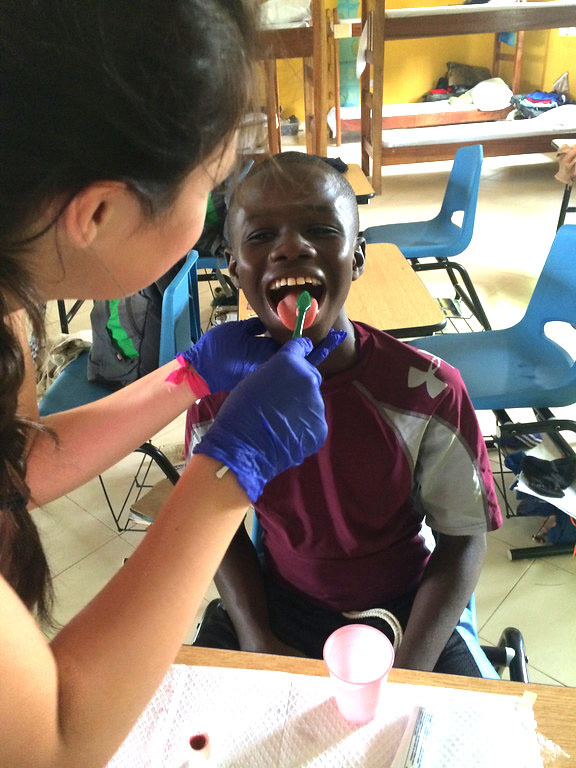 Thank you to the Burton Family and the Harpeth Hills team for taking time out of your summer to bring smiles to our kids in Ghana! 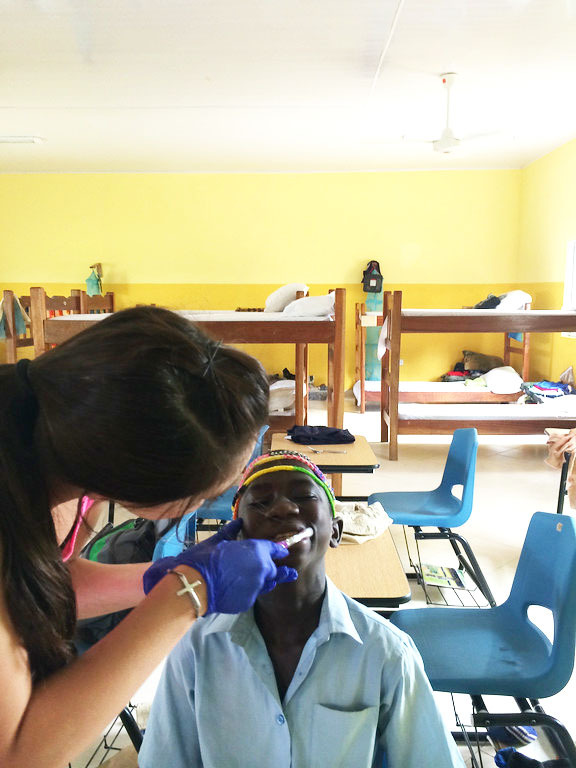 If you are interested in volunteering with Touch A Life domestically or on an international trip, please contact us.